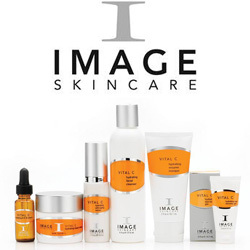 Products can be purchased at IM Skincare. Please click on the links for more information. Miracle Lips is a long lasting lip treatment product that is made in a shea butter base infused with Brazilian bee propolis crystals. 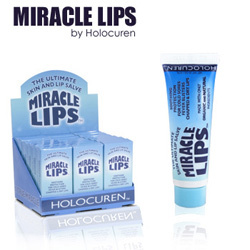 Miracle Lips penetrates at a cellular level making it effective in treating cold sores and preventing cracked and chapped lips. Varying from the Mini Facial to the Epicuren Signature Facial and Osmosis Infusion Peel, IM Skincare's Facial Treatments cover a wide spectrum of needs. Read a description of each treatment on the Menu of Services page. Skincare doesn't stop at the neckline. You see your face in the mirror every day so it is easy to know when you need to come in for a facial. What about the rest of your body? Visit the Menu of Services page to learn more about additional treatments.